Just as such a streak begins, the milestone arrived without great fanfare but with two key ingredients—desire and resolve. 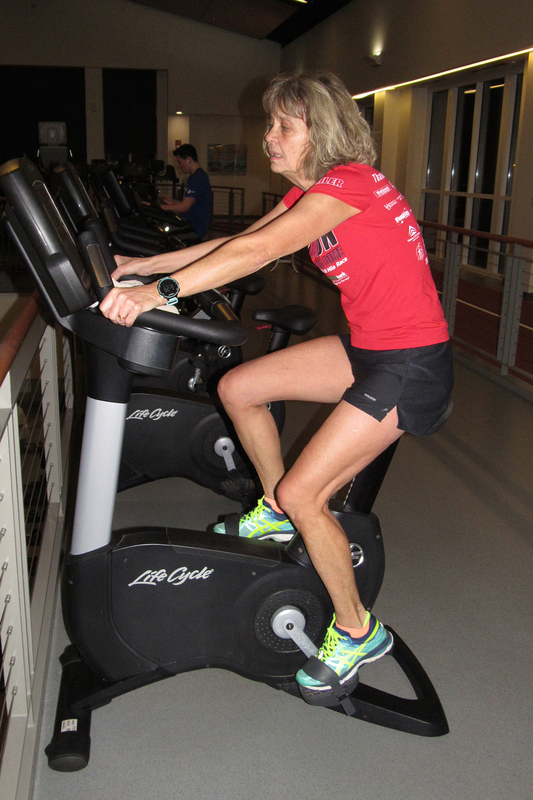 CRR Diane Kukich had given some serious thought to what the appropriate workout might look like to mark her 10,000th consecutive day of some form of sustained physical activity. Why not do 10,000m? OK, but not an ordinary 10K run. After all, it’s 6 a.m. on a brisk January morning. How about a triathlon of sorts? That’s it, she thought. 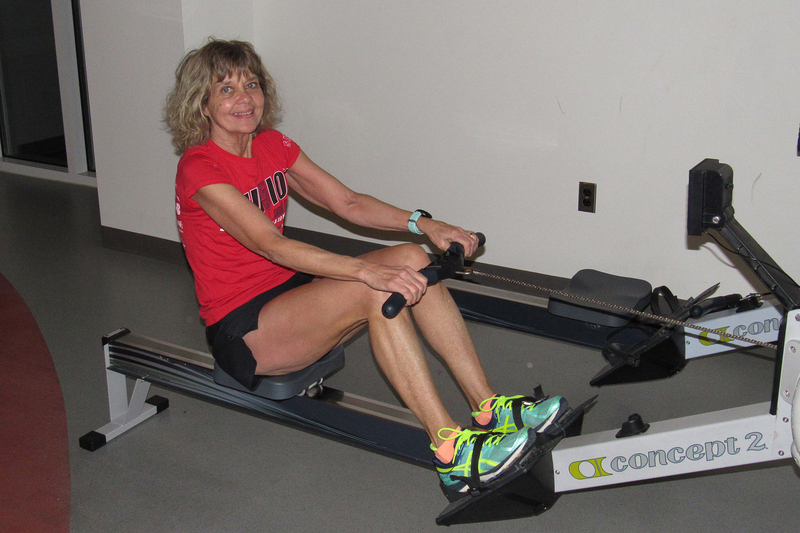 Whether walking, running, spinning, rowing, or swimming, Kukich has exercised every day now for some 27 years and four months. So, today Kukich celebrated her mind-boggling milestone with 2K on the rowing machine, 3K on the stationery bicycle (both just warmups), and a 5K run in the pre-dawn light. Kukich, a writer at the University of Delaware, has exercised regularly since before her children were born; however, the streak of consecutive days officially began after a brief respite that followed the birth of her youngest child, Christine, way back in 1989. Interestingly enough, Kukich was about ten years into the streak when CRR Mark Deshon talked her into running, having seen that she was taking home hardware for walking in local races, week in and week out. She immediately became an age-group competitor in running shoes and, since then, has mixed in running with other forms of aerobic workouts. 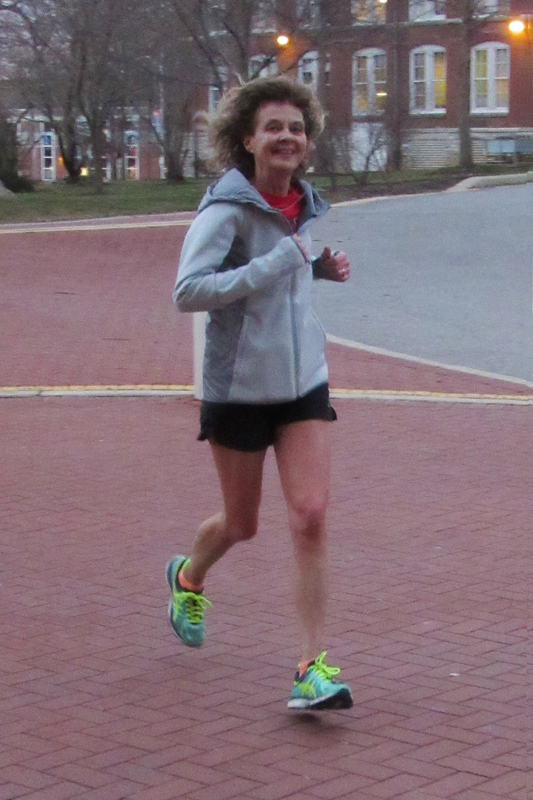 Kukich is the current state record holder in the 50-54 age group for the 20K distance, a record she set in 2002. 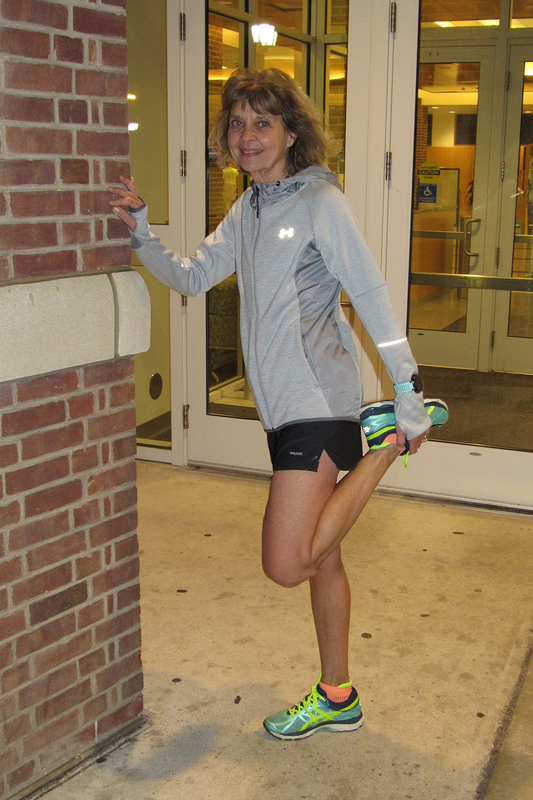 With respect to near-term aspirations, she has her eye on both the 5K and 5-mile state records in the 65-69 age group. She turns 65 next month. One would say that Kukich is certainly in the top tenth of a percent of all humans when it comes to this kind of fitness regimen, but Creek Road Runners would simply say she’s in a class of her own. 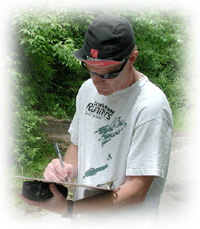 Deshon was there early to document Kukich’s milestone, and though he’s not normally an early riser, he knows that all it took for him to be there were the same two ingredients Kukich demonstrates each day. Congratulations, Diane Kukich on your amazing display of desire and resolve!